Facebook data filtering and targeting. But make sure you go beyond that and test out new areas as well. 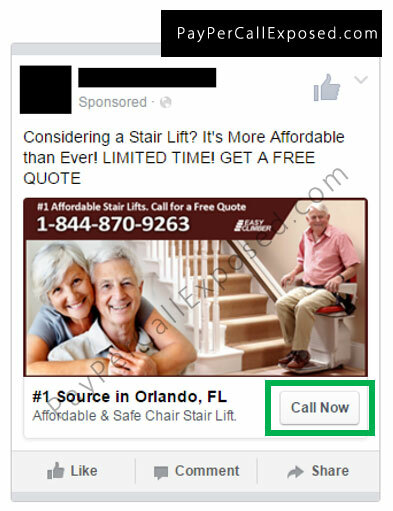 Ok so let me show you how simple this is to setup a CLICK TO CALL, or “Call Now” ads on Facebook. Here is a real current example of one of my campaigns I am running. It’s Affordable Stair Lifts – targeting seniors or their older children (who would buy this for them). Before starting you will need to make sure you have a business page on Facebook. If you don’t – then make one first please. Isn’t that amazing! 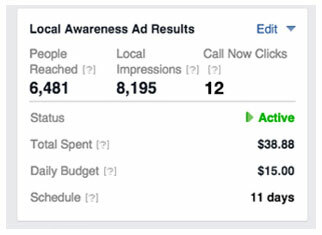 I am so glad Facebook launched this ad unit – its killing it with Pay Per Call Affiliates! So now you have all these amazing calls coming in from search, social, offline methods, and you are making money! But you could be making more with the same current programs. Time to take it to the next level – ADVANCED CALL TRACKING for maximum profitability. 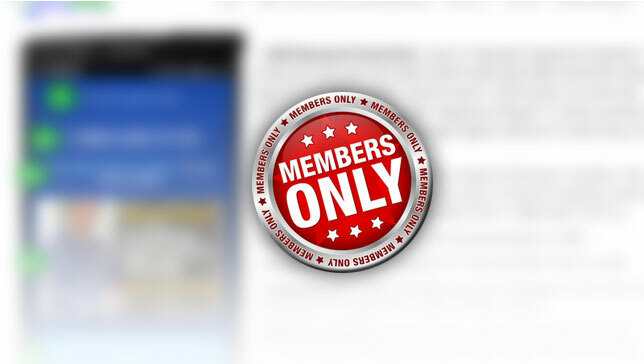 This is really for that serious pay per call affiliate marketer. Using these tools and tactics in the next couple of pages has really tweaked and maximized my earnings to very high conversion ratios! I would only venture here when you have all the other items I have taught you nailed down and running smoothly.